I can’t tell you how much I love this cover, just everything about it is classy. Totally fits the mood of the book. It’s out August 6th, so expect a wee onslaught of self-promotion. Apologies in advance. I’m also planning on some more interesting blog posts than recent efforts, since I’ve had a few things stewing away in the back of my mind for a while. 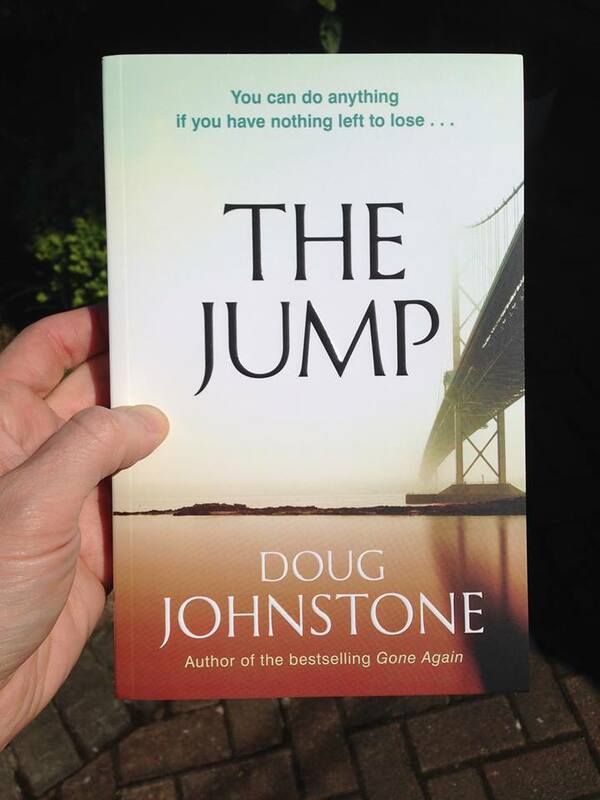 This entry was posted in Uncategorized and tagged doug johnstone, faber, the jump. Bookmark the permalink.